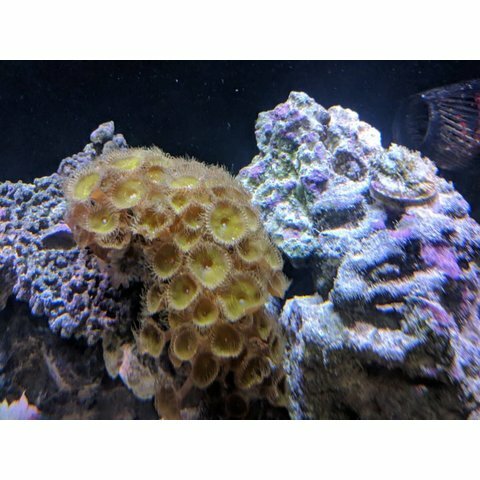 Zoanthids and Palythoa are a large group of corals in the reef keeping hobby. 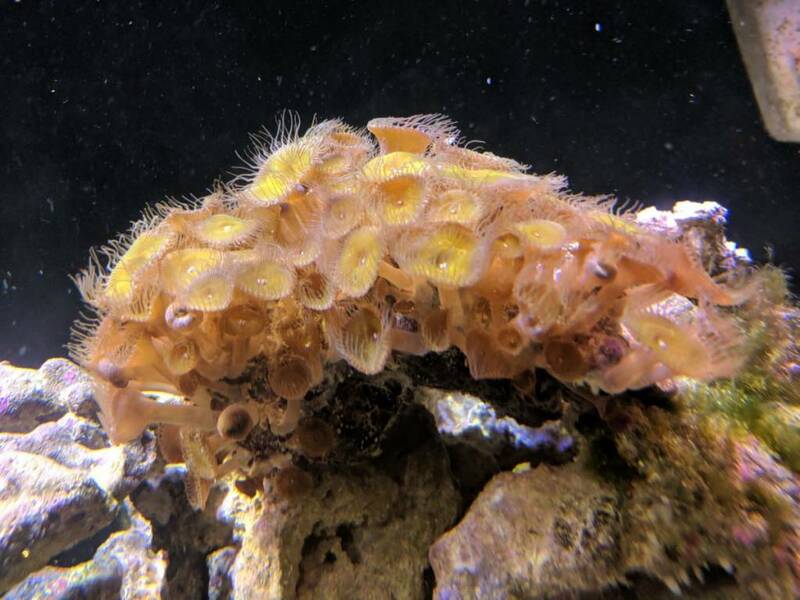 They come in an incredible range of colors and patterns making them very popular with both beginner hobbyists and rare coral collectors tracking down the uncommon color morphs. 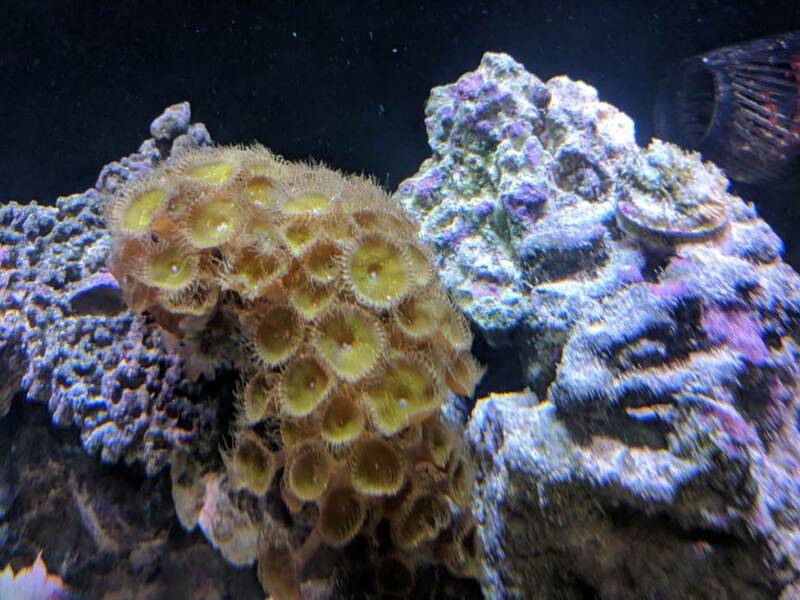 In terms of care, both Zoanthids and Palythoa are fairly easy to keep. They tolerate a wide range of lighting intensities and water conditions.